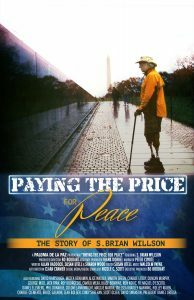 “Paying the Price for Peace” is a new documentary about Vietnam Veteran and peace activist S. Brian Willson, who was run over by a train during a protest blockading weapons shipments. This full-length documentary about Vietnam Veteran S. Brian Willson does not pull any punches. What happened to Willson in 1987 was a gruesome display of U.S. military arrogance and disregard for basic American values, such as the rights to free speech and peaceful dissent. Photo taken just before the train struck Brian Willson in 1987. 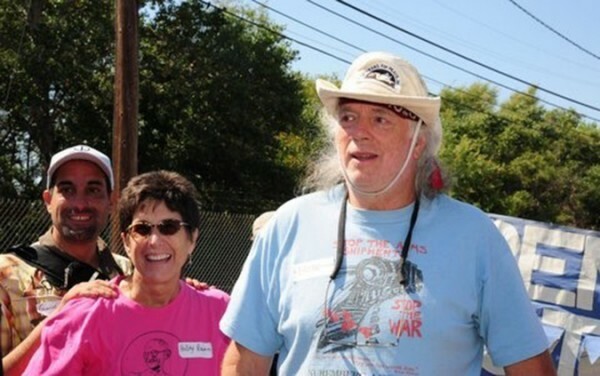 While staging a protest against the shipping of U.S. weapons to Central America during the Contra wars, Willson and other members of a Veterans Peace Action Team blocked railroad tracks at the Concord, California Naval Weapons Station. This was a continuation of many such actions at Concord. However, this time, the train was ordered not to stop, and it ran right over Mr Willson. Willson ultimately lost both legs below the knee while suffering a severe skull fracture with loss of his right frontal lobe and 19 broken bones. “To be a radical, you have to be willing to risk life, limb and prison. You have to be willing to risk the consequences, because then you are free,” he says in a voice-over in the film. Three days after Willson lost his legs, over 10,000 people gathered for a non-violent gathering in support of Willson, and against arms shipments to Central America. Jessie Jackson, Rosario Murillo, wife of Nicaraguan President Daniel Ortega along with Willson’s wife of 10 days, and stepson all spoke. Joan Baez sang and played music during this gathering. 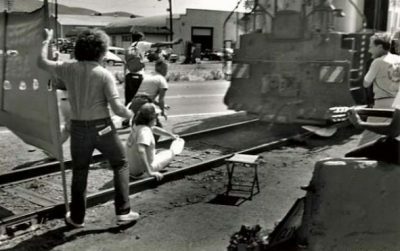 At the same time a group of protestors took it upon themselves to tear up the wooden train tracks where Willson was run over. 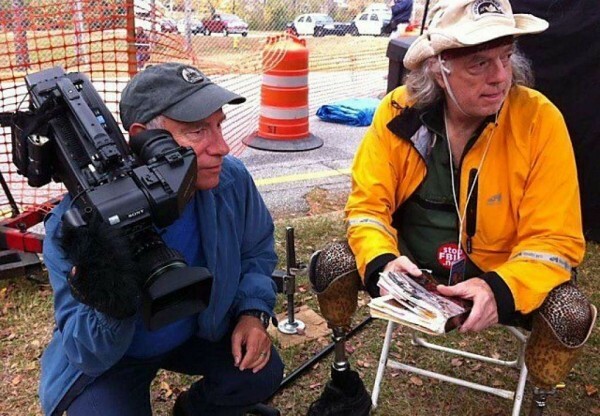 Upon his release from the hospital, Willson returned to the protest on the tracks in a wheelchair. Since the incident, Brian Willson has continued his activism, calling attention to the US government’s defiance of international law through waging endless illegal wars. While the government’s apparent disregard for its citizens’ rights is discouraging, to say the least, the film is actually very inspiring. Brian Willson has to be one of the most relentless, selfless, hard working and humble activists in U.S. history. He has a lot to teach us about ourselves, our country and dedicated participation in our democracy. 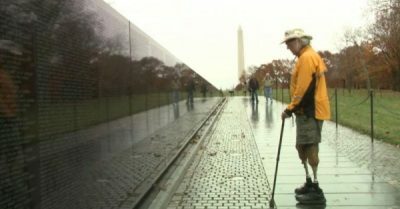 Paying the Price for Peace exposes the truth about the United States’ addiction to war, and the lies it perpetuates in order to wage ongoing violence. 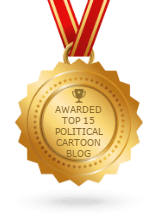 Other peace activists in the film include Alice Walker, Daniel Ellsberg, Medea Benjamin, David Swanson, Ron Kovic, Bruce Gagnon, Cindy Sheehan, Martin Sheen, Blase Bonpane, Phil Donahue, David Harsough, and others. Information on screenings of the film can be found here, and the DVD can be purchased here.